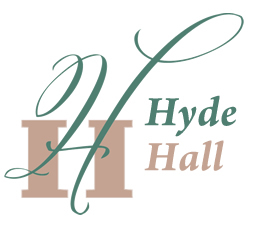 At 1:00pm the musicians of Ma’alwyck will perform a concert of music from the Archives of Hyde Hall in the drawing room. 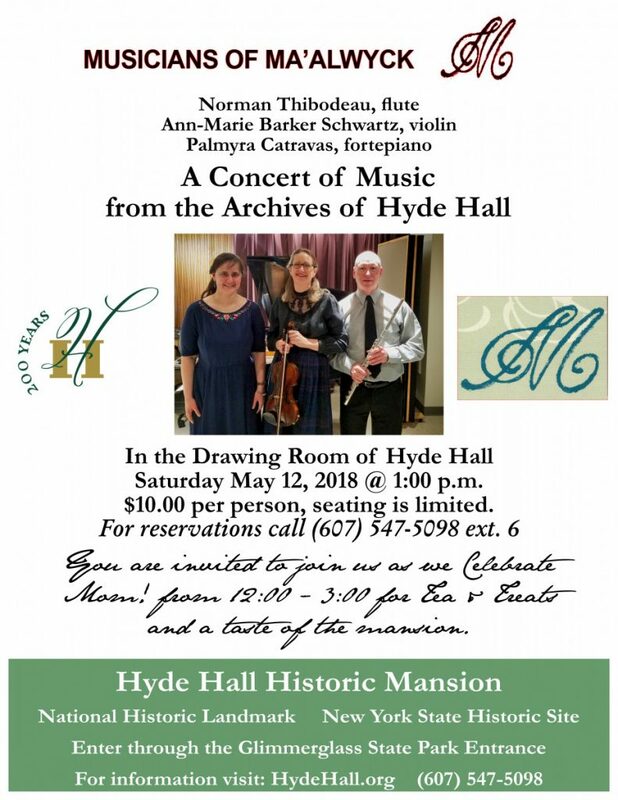 Tickets are available at $10.00 by calling 607 547 5098 Ext 6. Seating is limited and reservations are recommended.